Hanul Sieger studied philosophy, physics, and psychology at the RWTH Aachen University and received his magister degree in 1997. 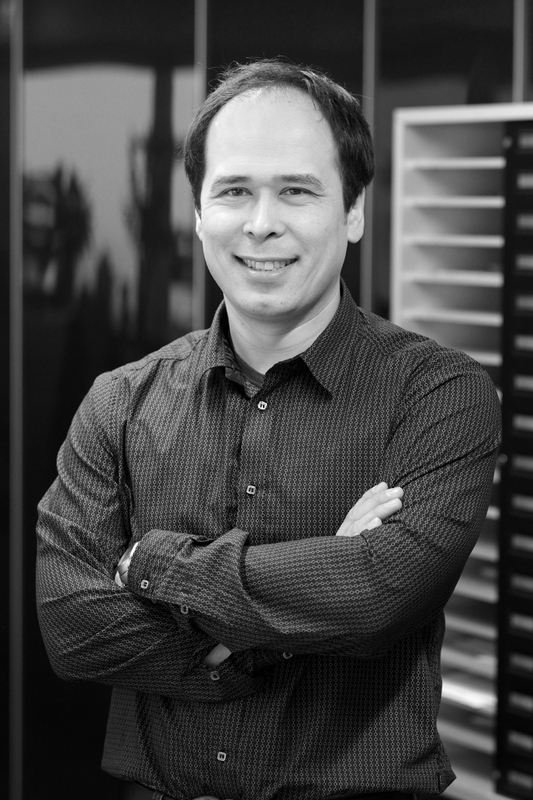 He continued academic work at the Institute of Industrial Engineering and Ergonomics at RWTH Aachen for two years and then joined Hewlett-Packard as a system consultant specializing in high availability and security of UNIX operating systems. Hanul Sieger started at the Quality and Usability Lab as a research assistant in November 2009.